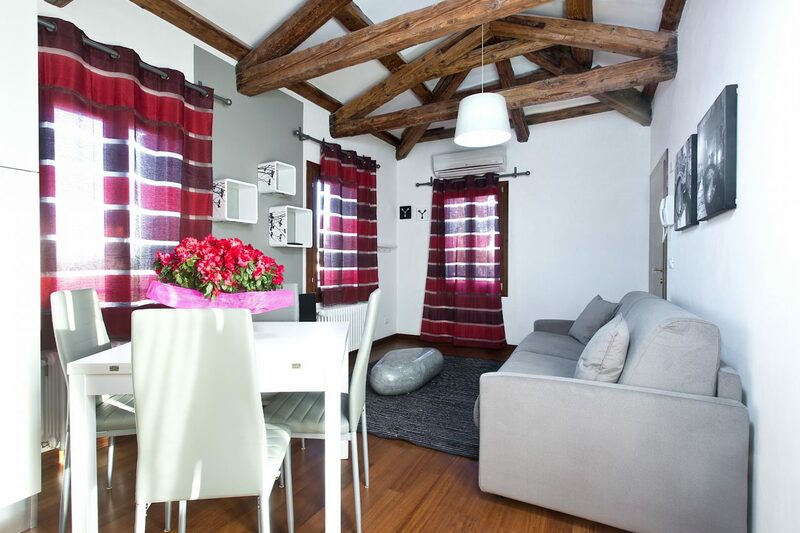 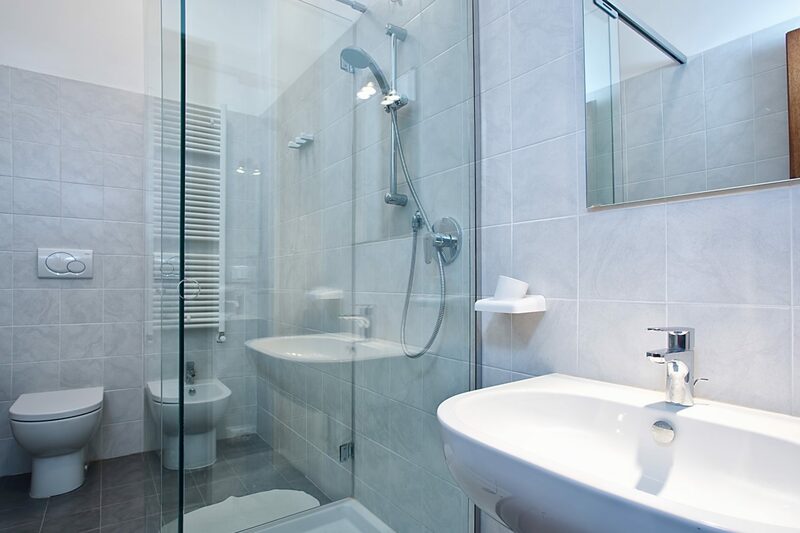 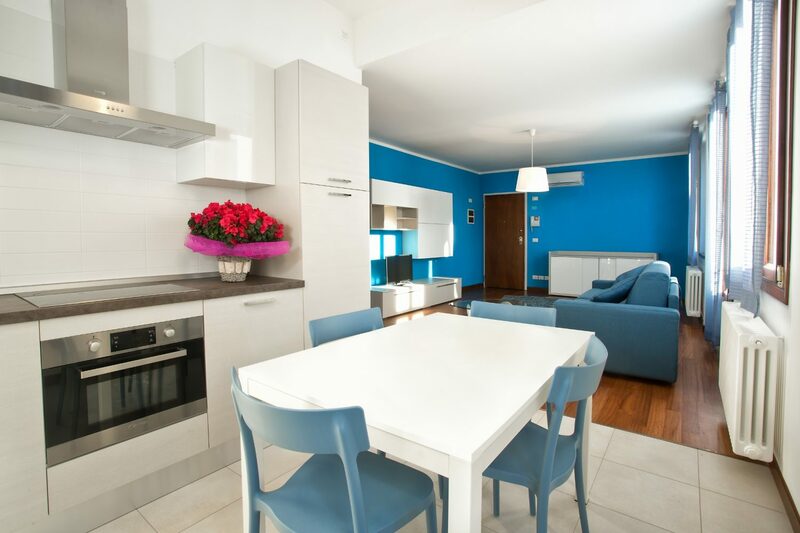 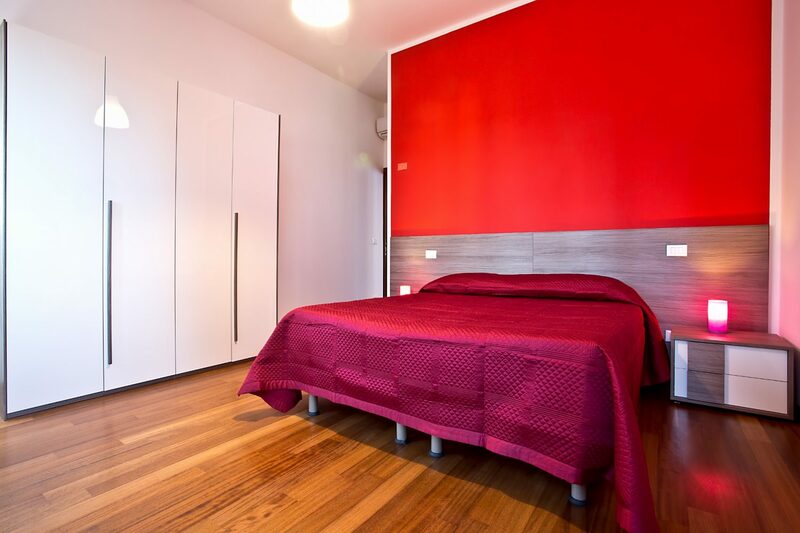 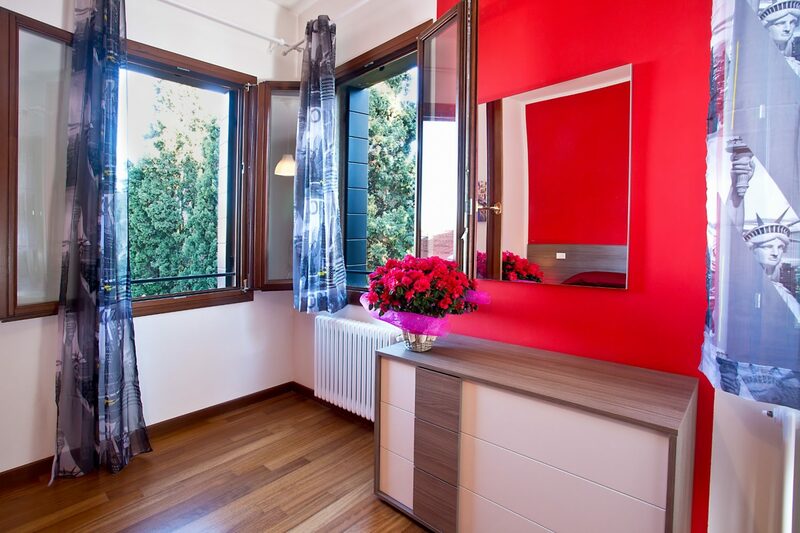 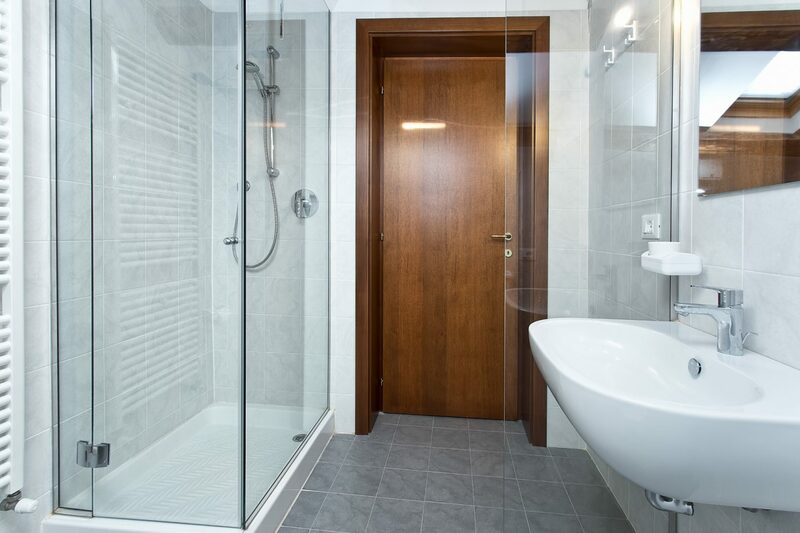 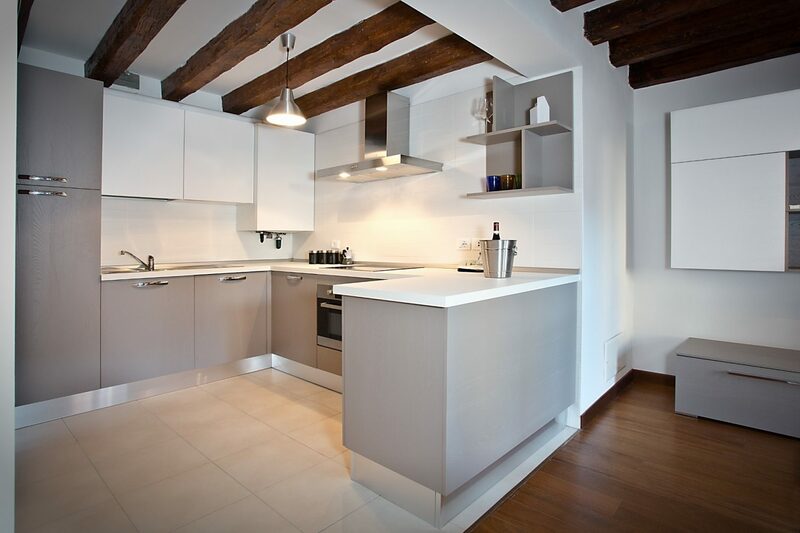 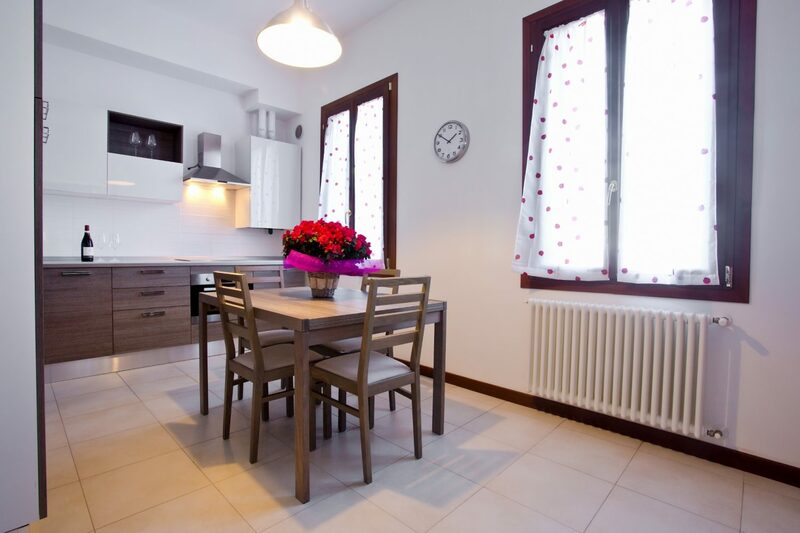 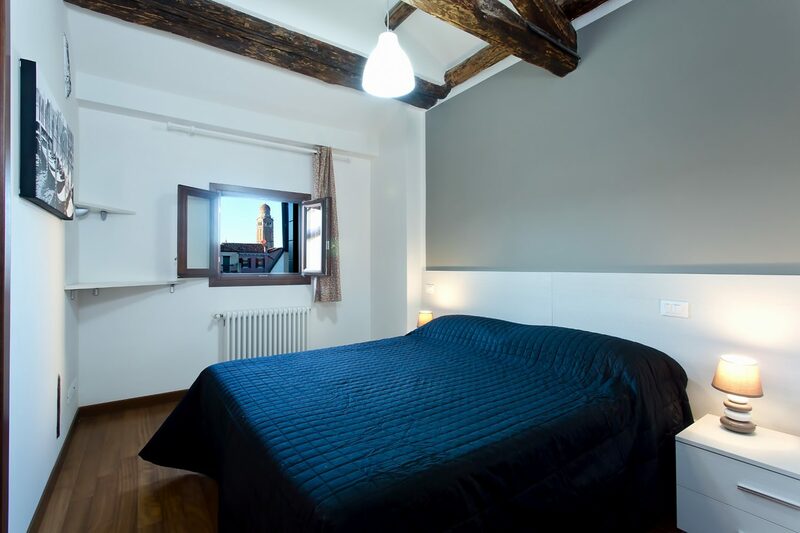 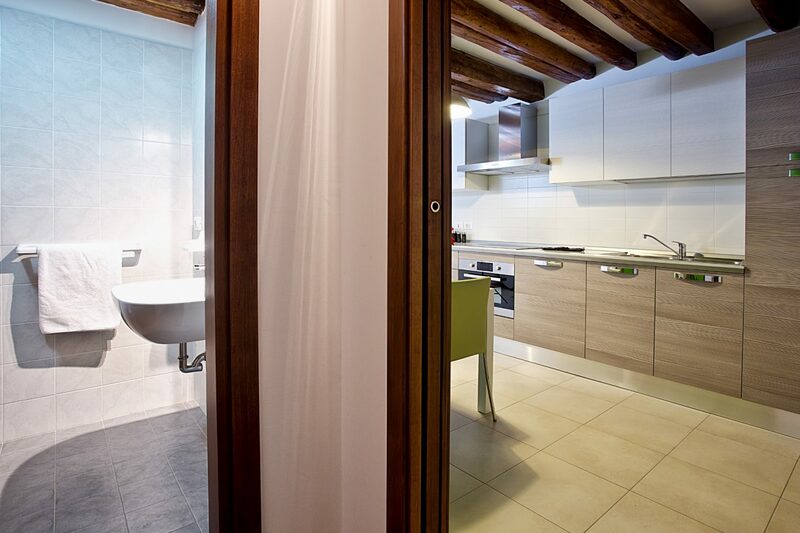 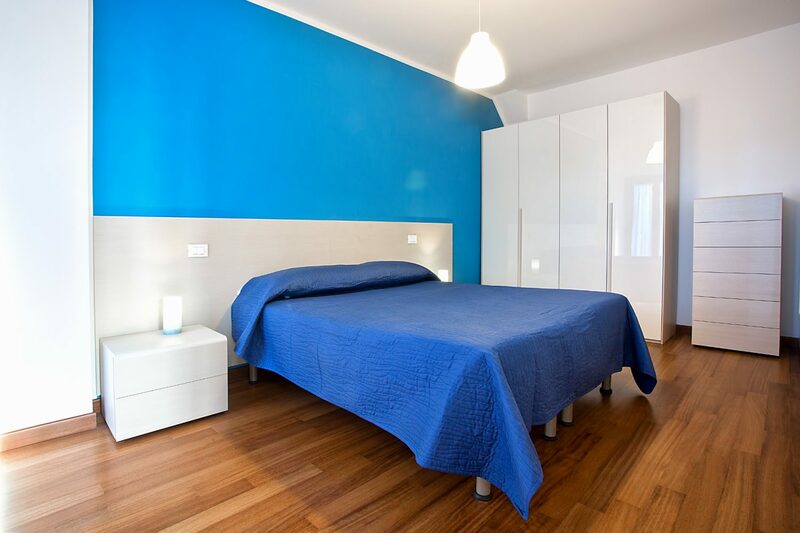 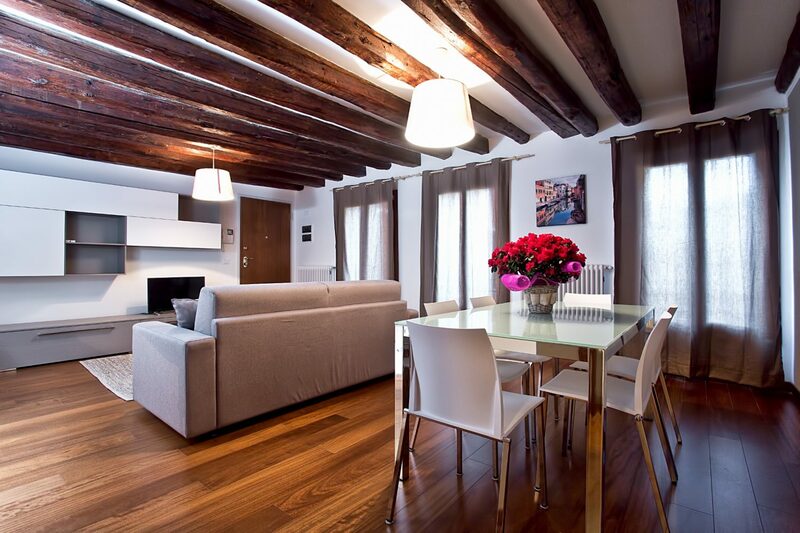 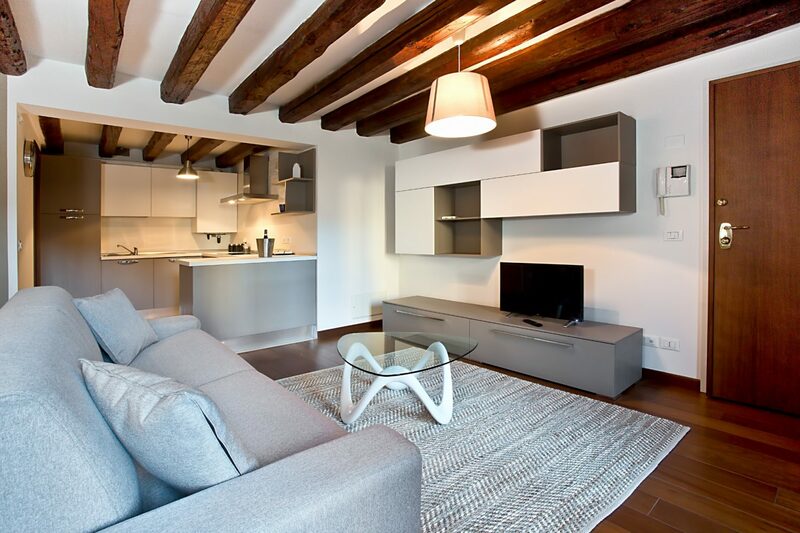 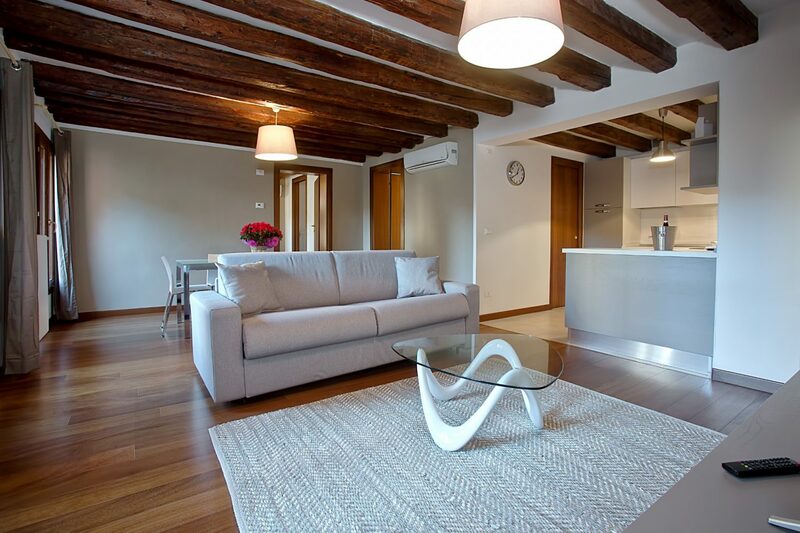 The apartments are situated in Cannaregio, Venice. 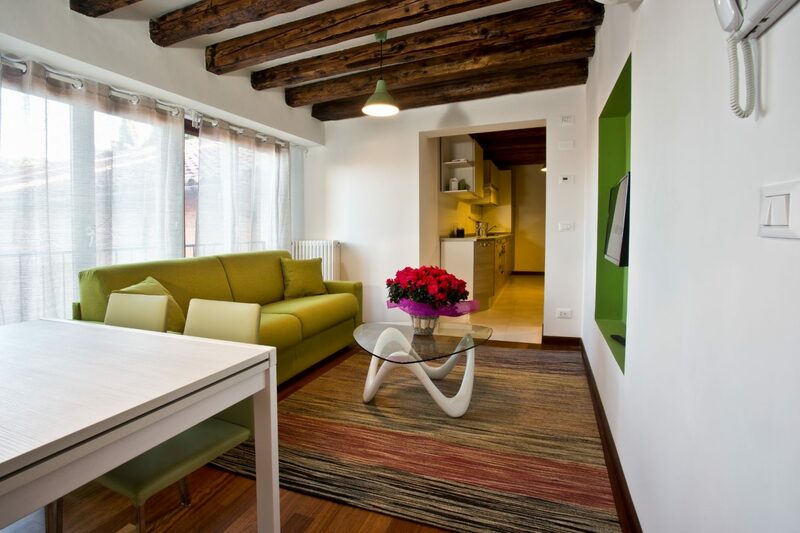 A strategic location to explore the city. 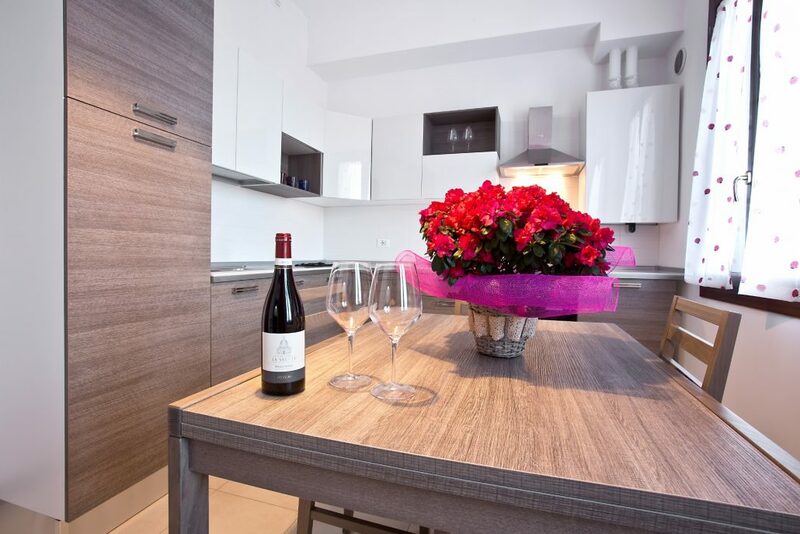 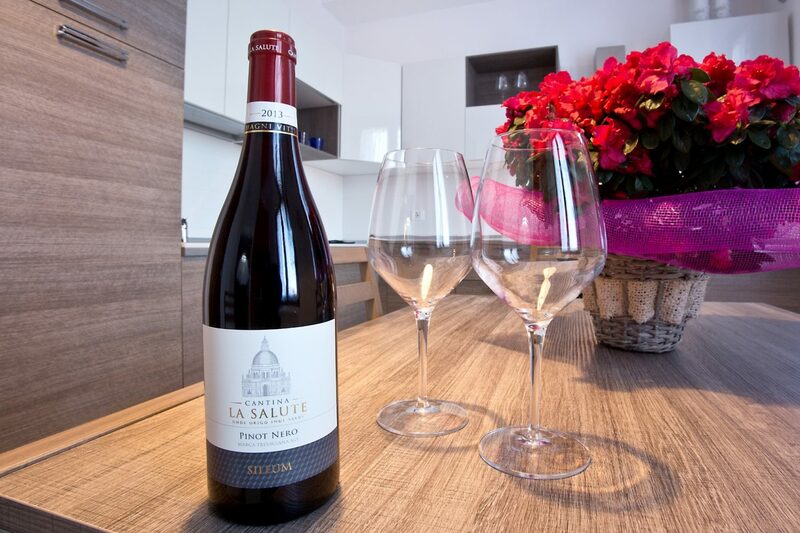 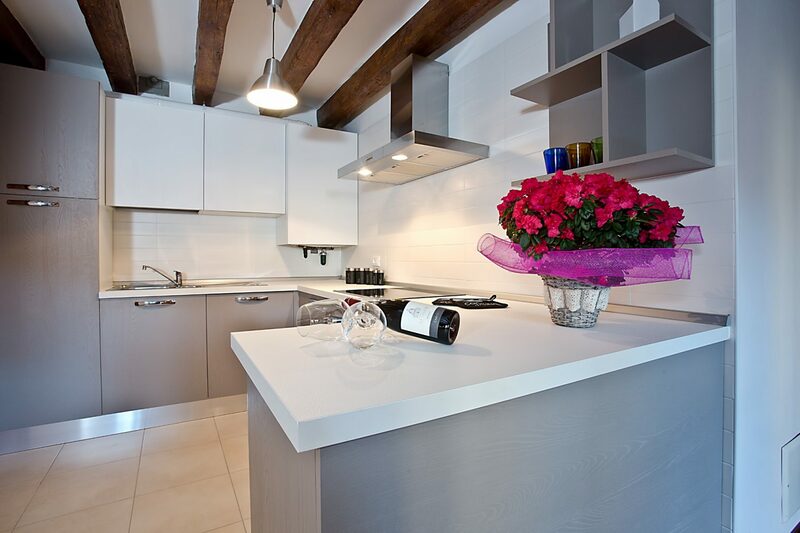 Good Wine apartments provide you with all the services you may need, from wifi connection to each apartment’s kitchnette. 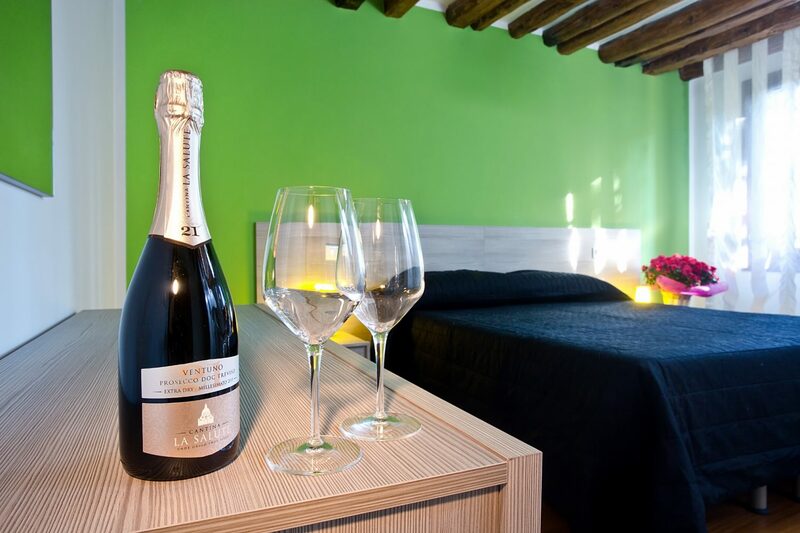 Our Latest Special Offers ! 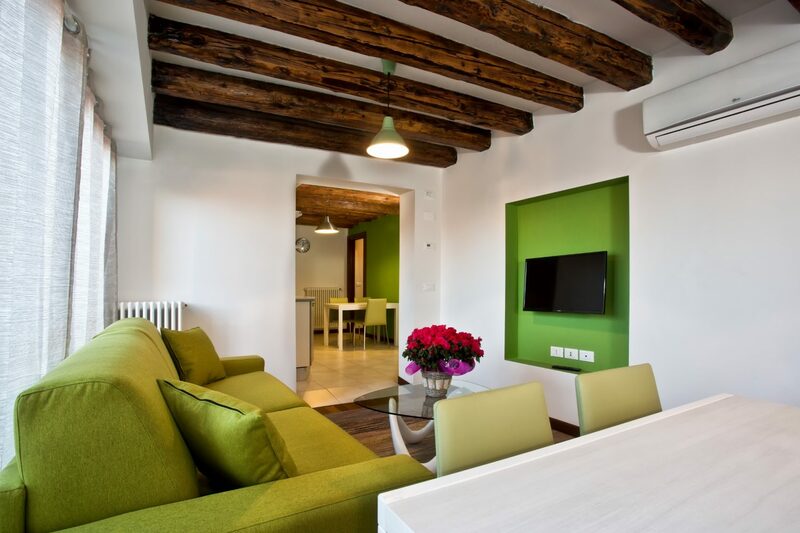 Long stays low season promotion: book 5 and pay 4! 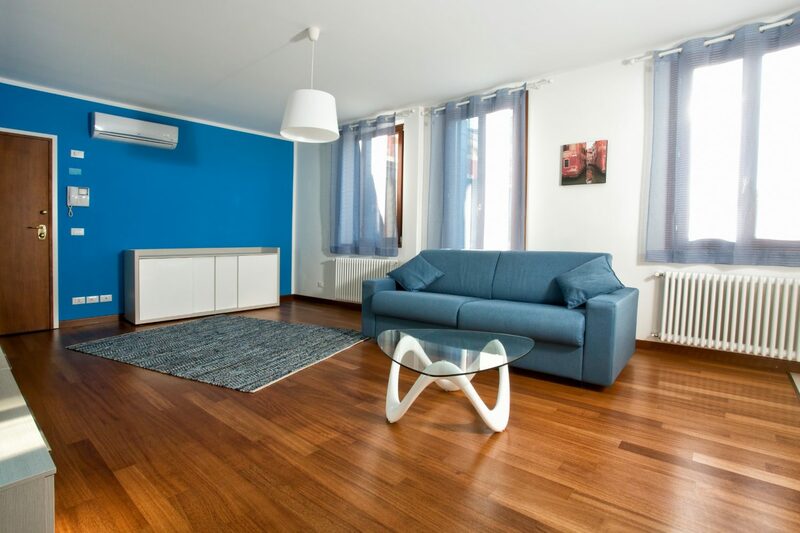 The apartment was spacious, very clean and the location was good, away from the tourist area and the lady that ran the apartment was very nice. 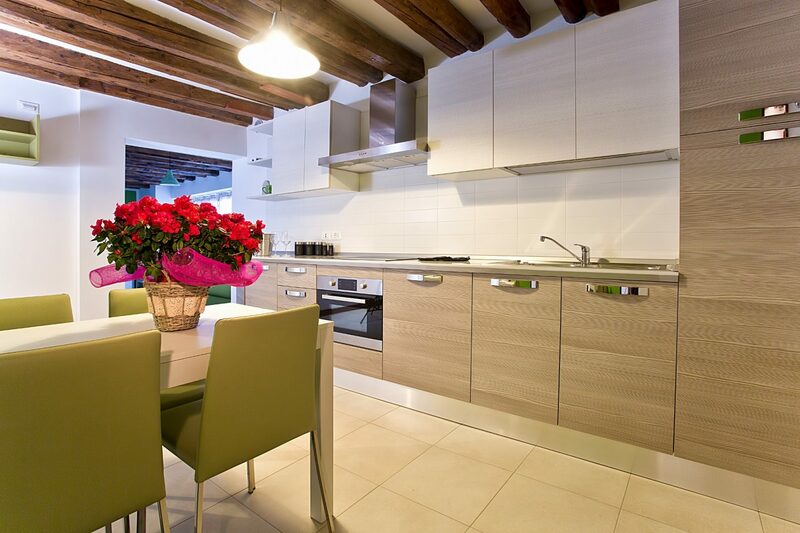 The kitchen is large and well stocked so if a person wanted to cook they would have everything they needed. 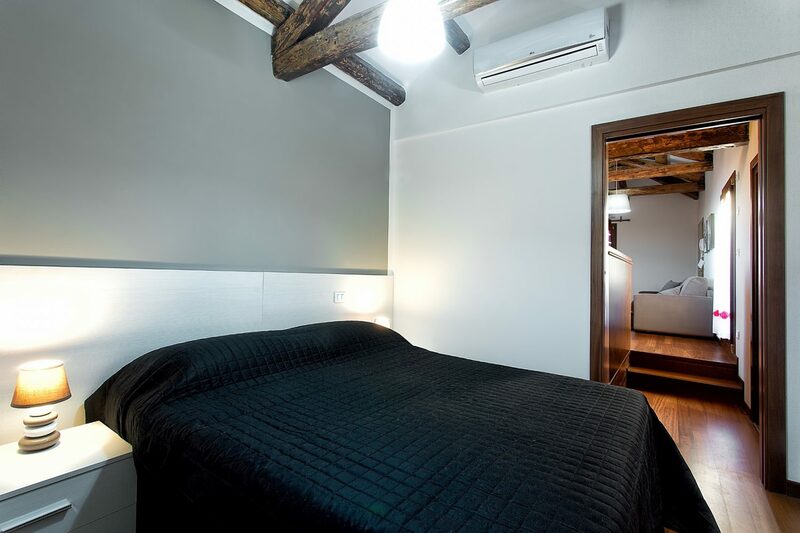 My partner and I both felt that we could live there! 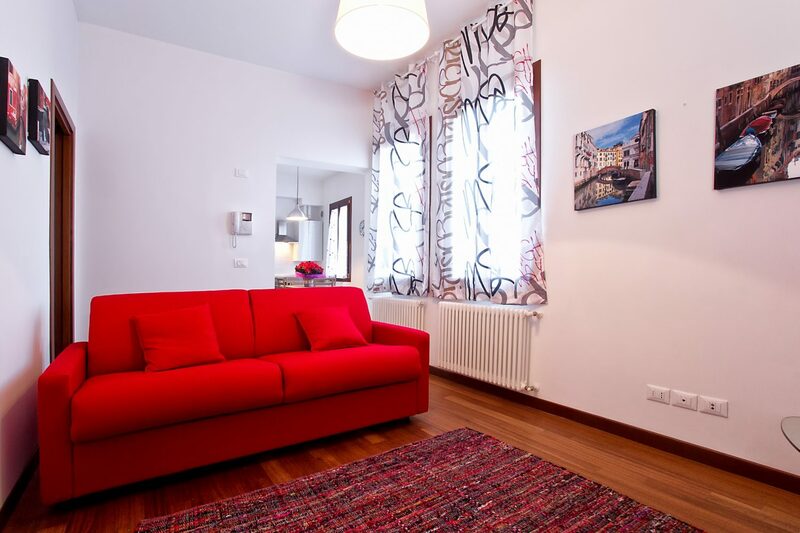 We were greeted personally by Giulia who showed us around the apartment and gave us some personal tips for the area and Venice. 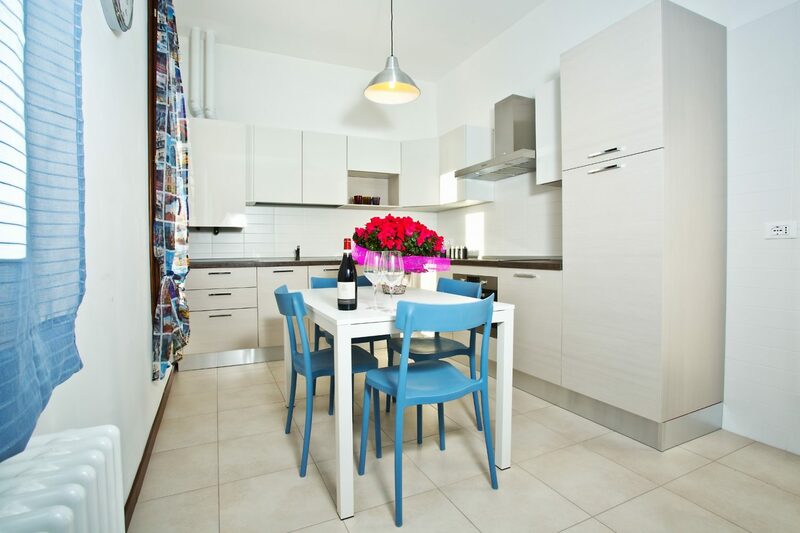 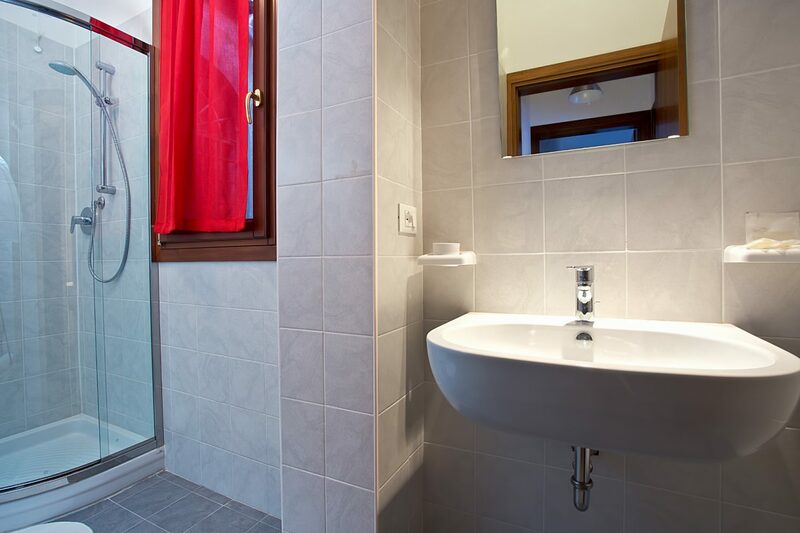 The apartment is large,very modern with great facilities. 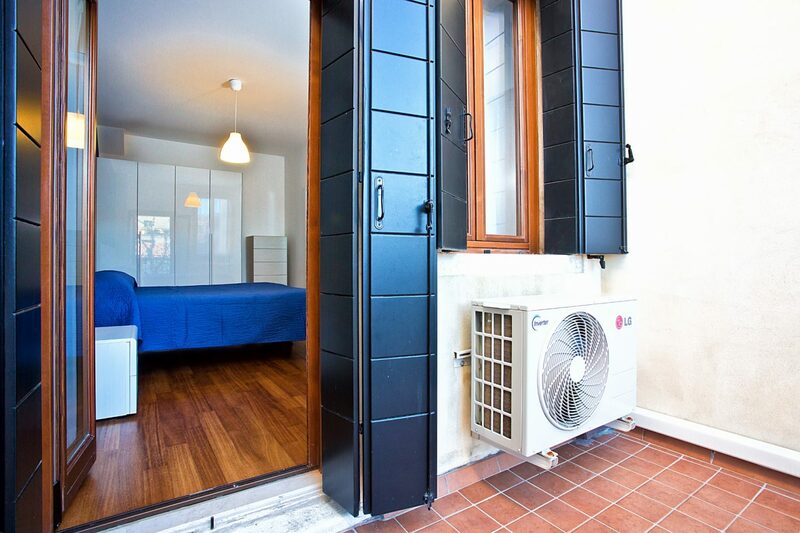 It has air conditioning in the living room and bedroom. 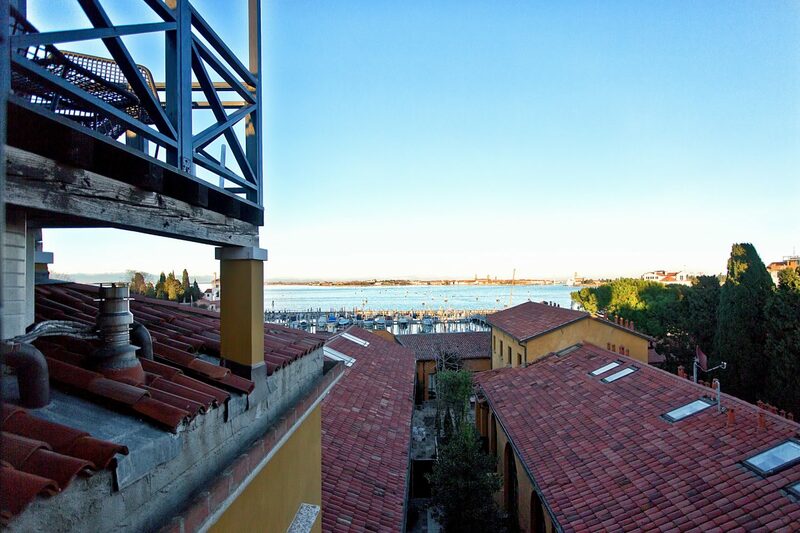 Canareggio itself is great and would recommend staying there as it is slightly off the more beatern tourist track but has some great places to drink and eat and very convenient for the Vaporetto and water boat to the airport. 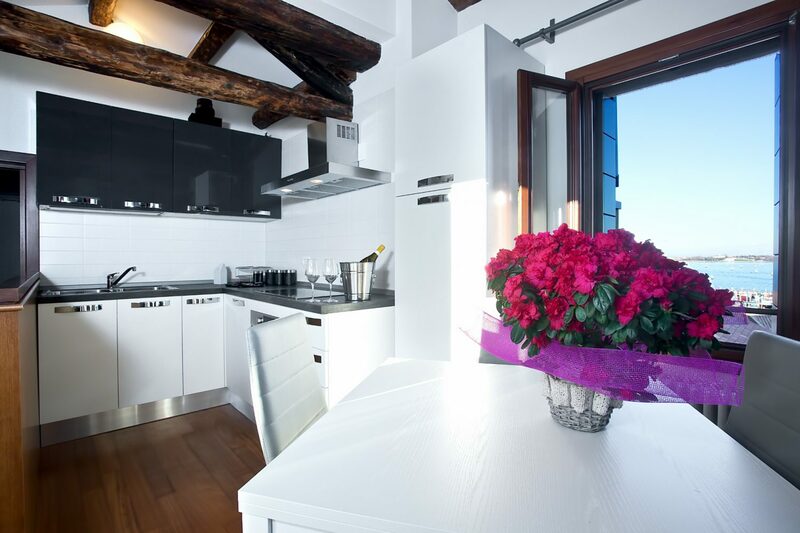 Pick the “flavour” that best suites your needs!